As a defiant response to Sad Desk Lunches, the Food52 team works to keep our midday meals both interesting and pretty. Each week, we’ll be sharing our happiest desk lunches — and we want to see yours, too. 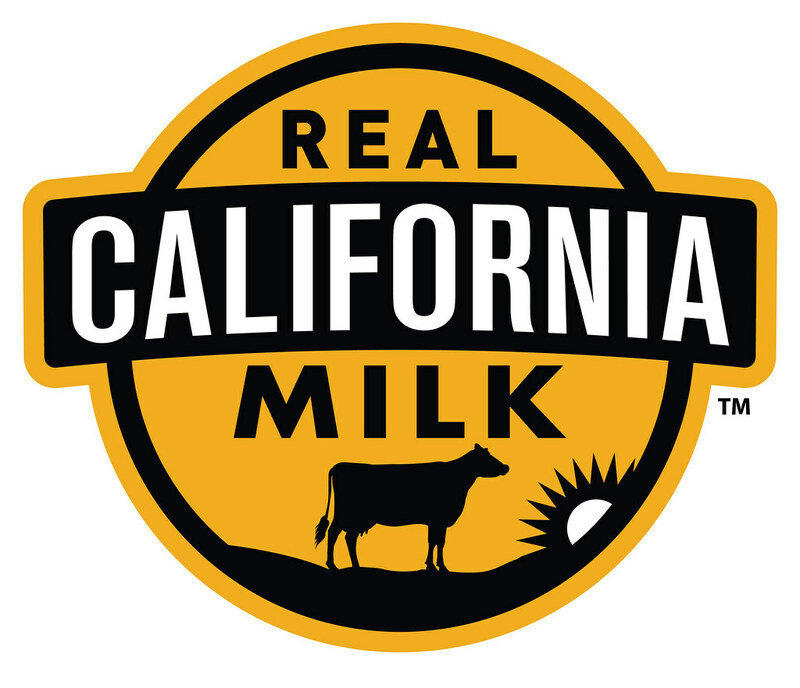 This post was brought to you by our friends at Real California Milk. Today: Yogurt makes its way into our lunches, and we’re not mad about it. Yogurt is an old standby for breakfast, and how could it not be? Even a mostly-asleep person can prepare it: spoon it into a bowl (or just eat it out of the tub); sprinkle on granola or berries; spoon into yawning mouth. Lunch, however, is ripe for the yogurt-ing, and not the fail-safe, fool-proof method just described. No, yogurt has a higher calling as the most versatile condiment in your fridge. Whether it’s a dab or a dollop, a spread or a sauce, yogurt adds tang, creaminess, and balance to the spiciest, crunchiest, happiest desk lunches. Here — we’ll show you. First, brush up on your yogurt options. We’ve come a long way from fruit-on-the-bottom. Feel like doing it yourself? Making your own yogurt is easier than you’d think. Now that you’ve gotten to know your yogurt, it’s off to the races. First, give your mayo a rest: Yogurt makes a great unifying ingredient to sub into your salads, be they chicken, tuna, or lentil-based. Yogurt is perfect served alongside a spicy rice dish, like this megedarra or a curry over basmati rice. 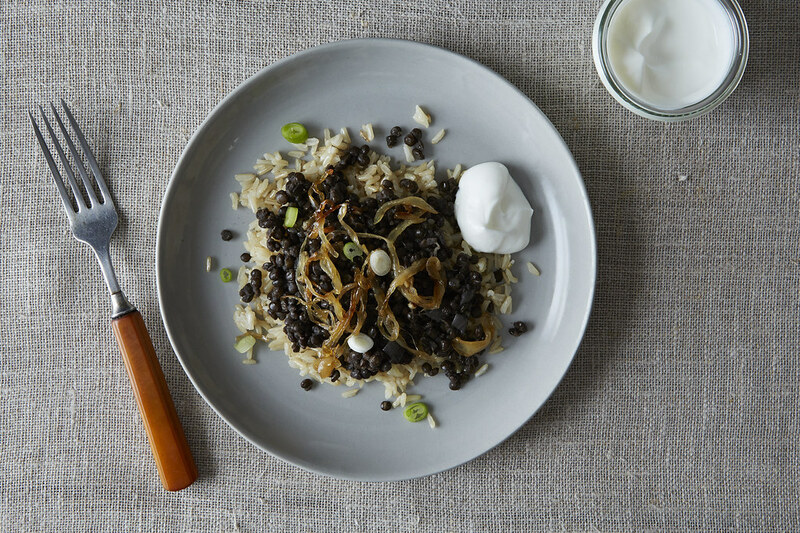 There’s just something about chewy little grains mingling with yogurt that makes our hearts sing. When in doubt, dip it. Yogurt is a perfect complement to these lamb meatballs, which are packable as can be, and gets along great with two of its best friends, pita and eggplant. Bored of your same-old salad dressing? Yogurt will come to the rescue. Crunchy vegetables like cucumber and bell pepper do well in a coat of creamy, tangy yogurt — try stirring in some herbs, lemon juice, or olive oil. Or all three. Yogurt is incredibly spreadable, especially in wraps or sandwiches with a bit of a kick. These lentil tacos — topped with a tahini-yogurt mixture — are the perfect thing to fuel your afternoon. How do you use yogurt in your lunches? Tell us in the comments! This post was brought to you by Real California Milk representing California’s more than 1500 dairy families. Get more ideas for lunch from them here.